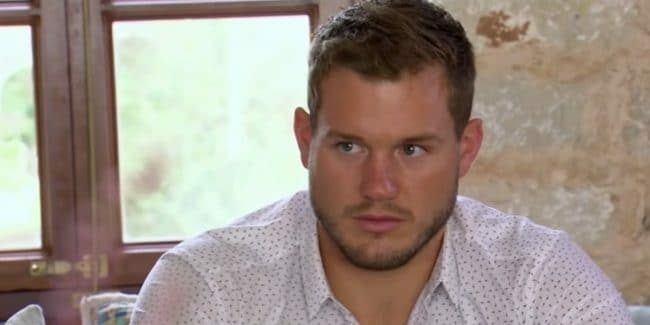 Bachelor recap: How did Colton’s season end last night? 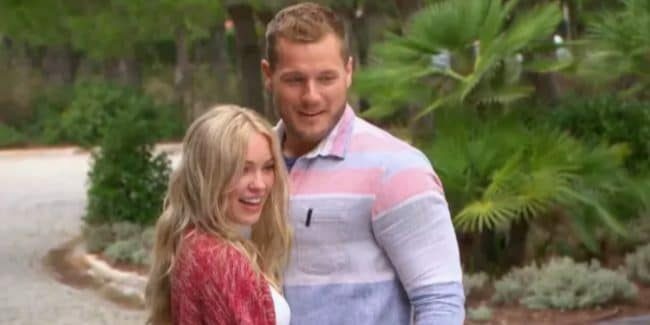 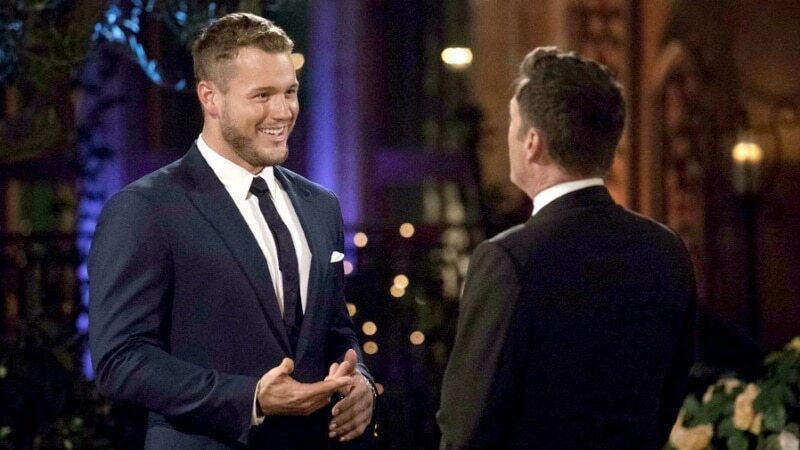 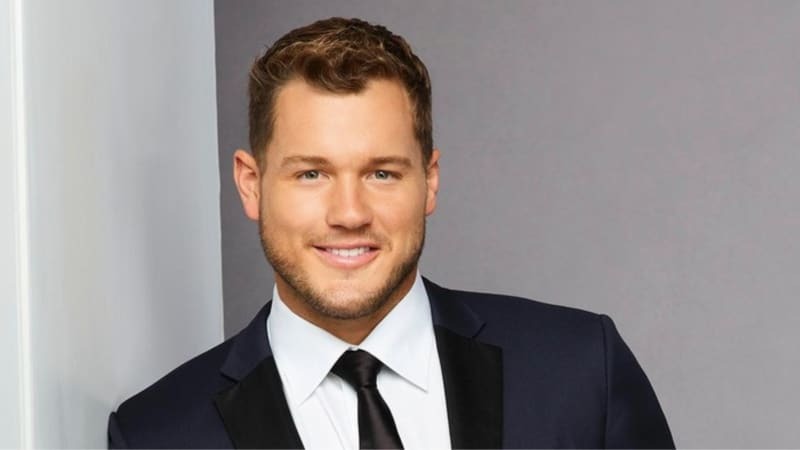 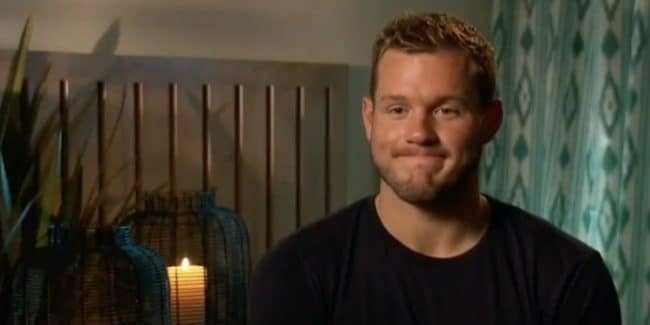 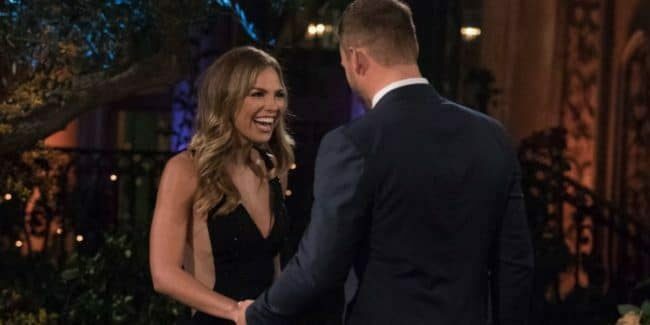 Bachelor recap: Did Colton Underwood lose his virginity? 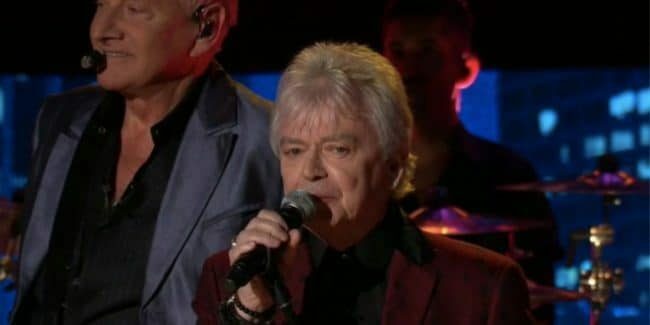 Air Supply: Who was the band playing during the Bachelor finale? 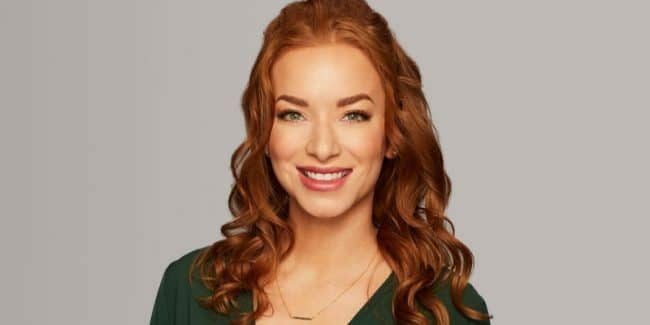 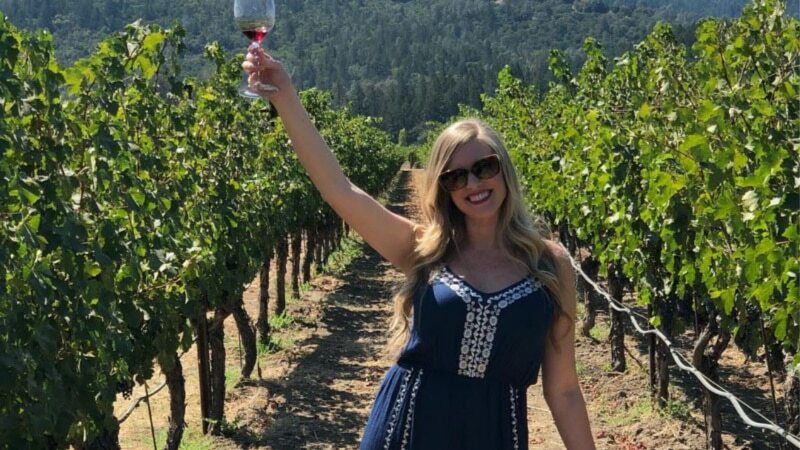 Why did Elyse leave The Bachelor? 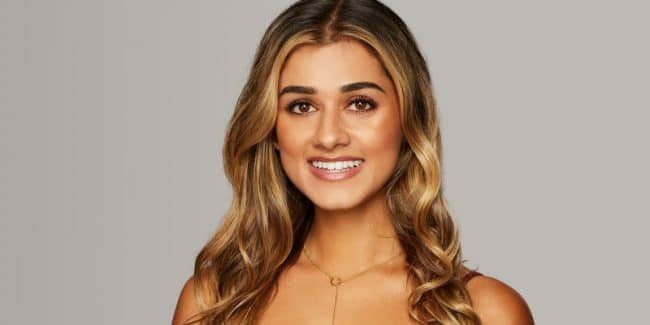 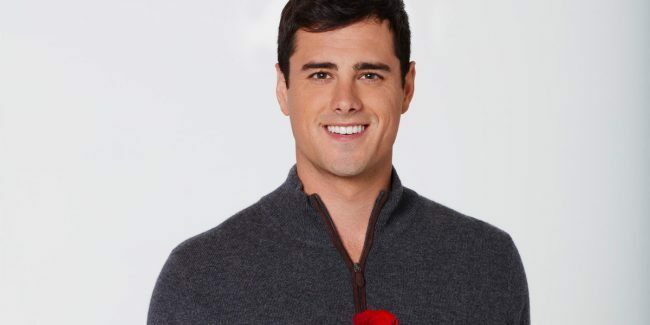 What happened to Kirpa’s chin on The Bachelor?